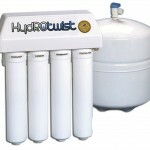 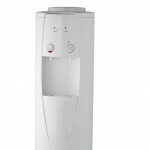 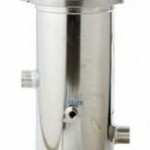 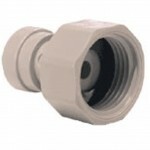 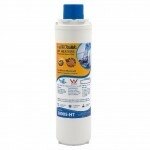 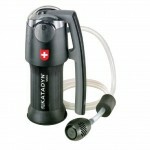 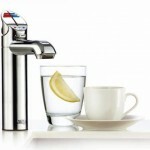 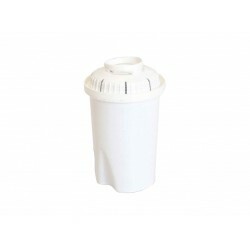 We stock a range of compatible replacement water filters for stefani water filters. 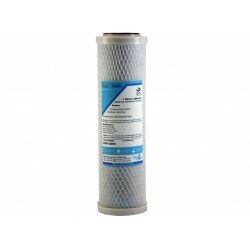 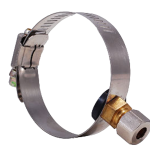 1 x Stefani Model 72 Compatible Replacement Jug Filter Filters reduce chlorine, bad taste & odour and heavy metals - lead & copper. 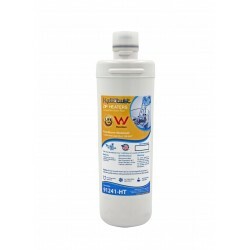 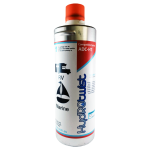 Features and Benefits: - Granular Activated Carbon and Ion Exchange Resin Compostion - Reduces Chlorine, Taste & Odour - Reduces heavy m.. 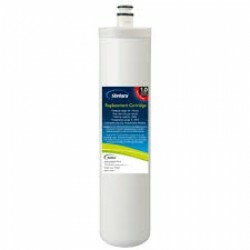 This is a replacement water filter to suit the Stefani 10" Single Under Sink Water Filter system purchased from bunnings. 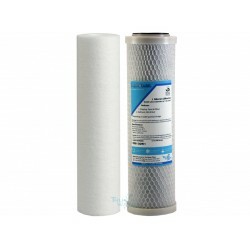 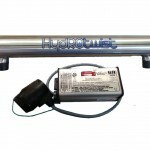 Compatible with STEFANI Water Filters Model - UCFA-01 The kit comes with the following filter: 1 x HydROtwist Premium 5 Micron Carbon Block Filter .. 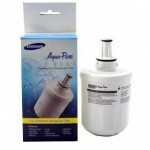 This is a replacement water filter set to suit the Stefani 10" Twin Under Sink Water Filter system purchased from bunnings. 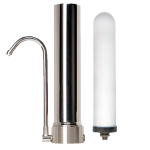 Compatible with STEFANI Water Filters Model - UCFA-02 The kit comes with the following filters: 1 x Sediment Pre Filter 0.5 Micron Poly Spun ..
Stefani Compatible Replacement Full Flow cartridge Model FF-6001 Suits Full Flow Undersink Water Filtration System FF-6000. 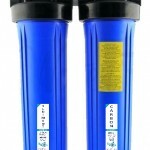 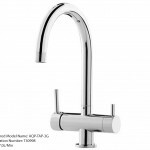 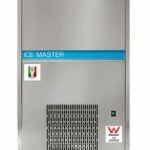 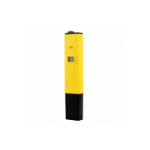 - Rating: 1.0 micron - Removes: chlorine, bad taste and odours - Flow Rate: 5.5Ltr per minute at 60PSI flow rate - Capacity: 7500L - Cold water use only Sp..